Wedding season is in full swing, and if you’re a bride who finds herself outside of the realm of tradition, you’re probably also looking for a unique engagement ring or wedding band to complete your look. 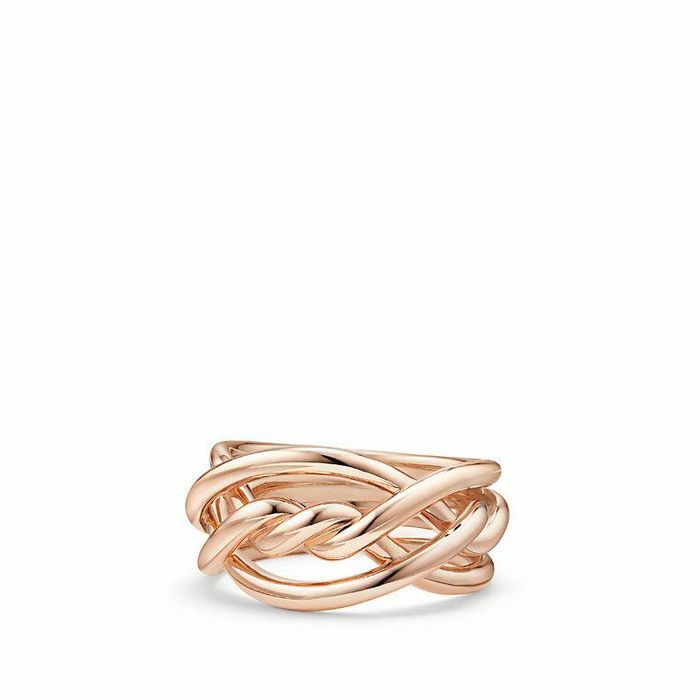 And though the design possibilities may seem infinite, finding a ring that speaks to you is easier said than done. Because you’ll wear it virtually every day, it’s only natural to have your engagement ring feel as though it’s a part of you and your personal style. Whether you want something vintage-inspired or want to forego the traditional diamond altogether for an alternative gem such as a sapphire or ruby, your ring should feel like you. Luckily, wedding rings that fit your every taste and preference do exist; it just takes a little bit of extra sleuthing. However, we did the work so you don’t have to. 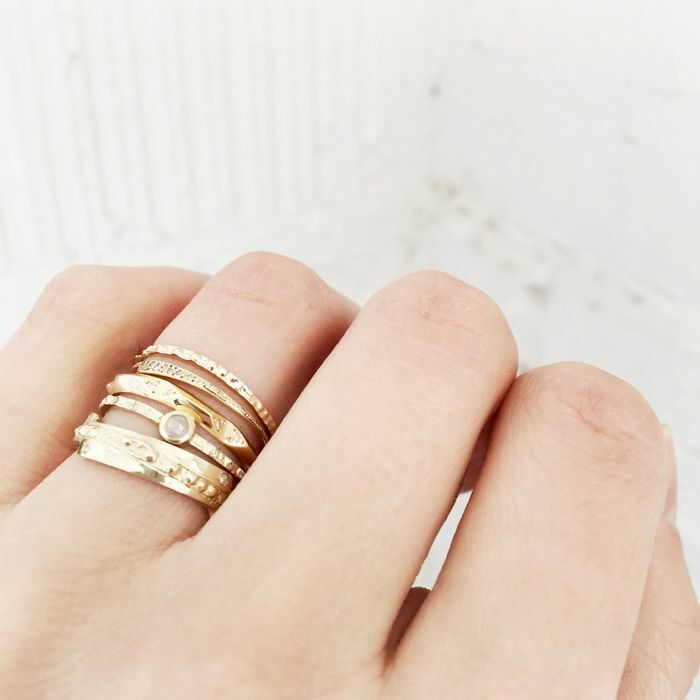 From intricate bands to unique and modern shapes, these unconventional rings will fit any type of bride. This wedding ring is sure to get someone's attention. This ring is too pretty. Because every woman needs to know she's as precious as a pearl. Why keep yourself to one color when you can have the rainbow? Channel some vintage vibes with this diamond band. Wear a piece of art on your finger. A ruby is always an unexpected twist to the traditional diamond ring. Any Art Deco lover will adore this ring. You'll get so many compliments over this ring. This will nest perfectly with any other diamond rings you have. A yellow diamond is so unique and timeless. Once you've found the ring that feels like an extension of you, the next step is to find the dress!